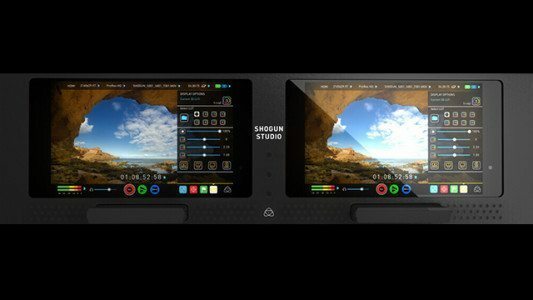 With the media Blitz about the Shogun’s little brother the Ninja Assassin and the Twins, The Shogun Studio, it is easy to miss that Atomos once again delivered a new OS with fantastic new features. 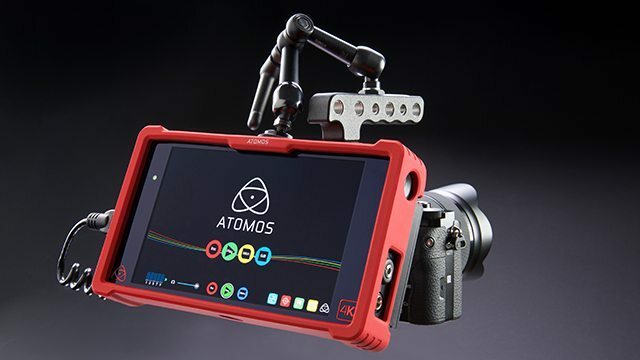 Atomos OS 6.5 offers quite a list of goodies to add to the Shogun or the Ninja Assassin for free. Yes, free. The Shogun is in line for special treatment as the top of the mark product. i will be digging into these all in more depth in upcoming stories. I am especially excited about the Motion Blur Time-Lapse Feature. Beside the creative aspects, one thing no one has mentioned is that recording time-lapse with your Shogun or Ninja Assassin will actually save you money. When you use your DSLR everytime you fire the shutter you are decreasing the life span of that shutter but with the Atomos solutions, no more shutter wear and tear and possible replacment.